CEOs of top U.S. companies have been very vocal this year. But Tim Cook thinks DACA is their most important battle yet. 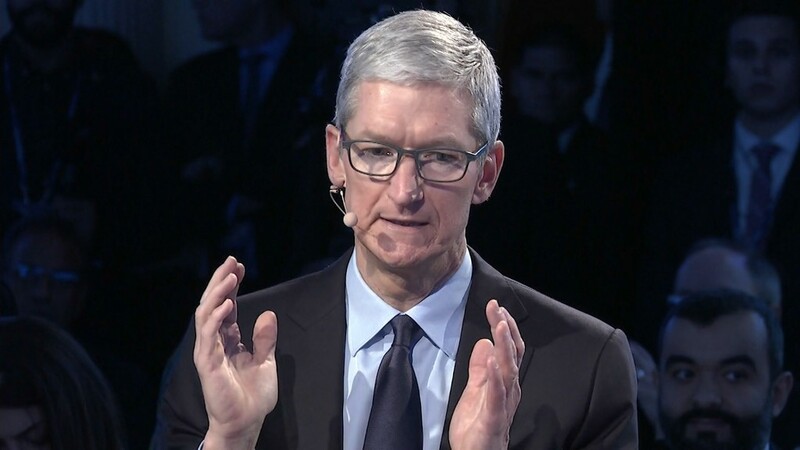 "I think it's the biggest issue of our time currently, among all these big issues," the Apple chief said Wednesday during a talk at the Bloomberg Global Business Forum in New York City. Cook has been an ardent supporter of the Deferred Action for Childhood Arrivals program, which protects young immigrants brought to the U.S. as children from deportation and allows them to work. President Donald Trump made the decision to end DACA earlier this month. He gave Congress six months to act before it officially expires. Cook, along with other business leaders, has signed a letter calling for "urgent" action from lawmakers. "This is unacceptable. This is not who we are as a country. I am personally shocked that there's even a discussion of this," Cook said. To Cook, preserving DACA is about "basic human dignity and respect." "When you talk to them, I wish everyone in America loved America this much," he said. "They have jobs. They pay taxes. They're pillars of their communities. They're incredible people." 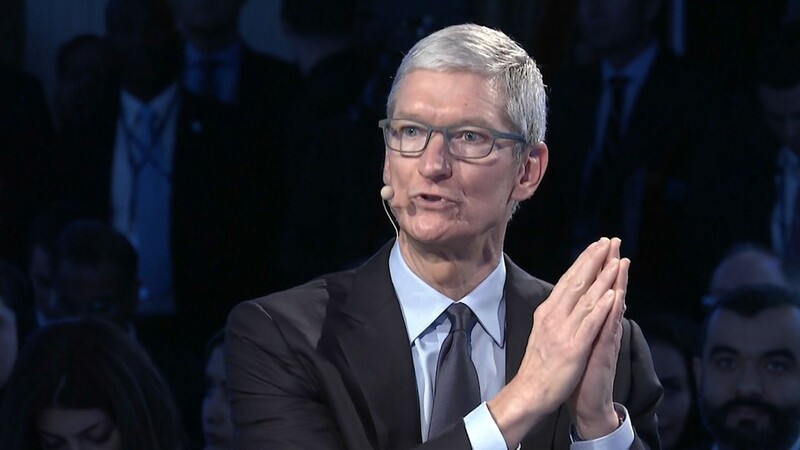 Cook also spoke about immigration more broadly, discussing the need to keep recruiting skilled workers and top talent to come to the U.S.
"If I were a country leader right now, my goal would be to monopolize the world's talent," he said. Cook said he's entered the political fray this year because he believes that as a chief executive, "silence is the ultimate consent." This year, he's publicly opposed President Trump's travel ban, his decision to exit the Paris climate accord and his choice to ban transgender people from the military. "My view has always been that people should have values. Companies are nothing more than a collection of people. So by extension, all companies should have values," he said. "As a CEO, I think one of your primary responsibilities is to decide what the values of your company is, and lead accordingly."